Have you ever partied from sun up to sun down? 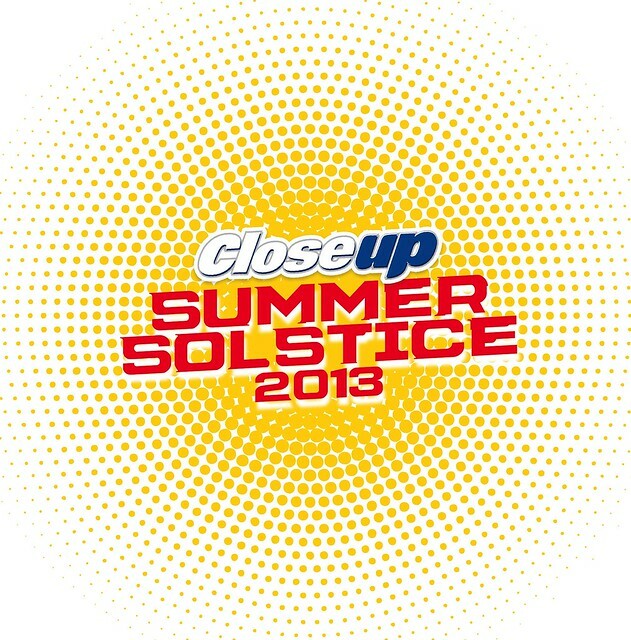 Well if you haven't done that yet, Close Up has initiated a grand party like no other. Imagine 12-hours of nonstop summer partying under Manila's sky as they give you the same 12 hours of non-stop fresh breath! The brand wanted you to have something new, something that can be a yearly thing that people would look forward as much as their lovapalooza event that has taken its course every Valentines Day! 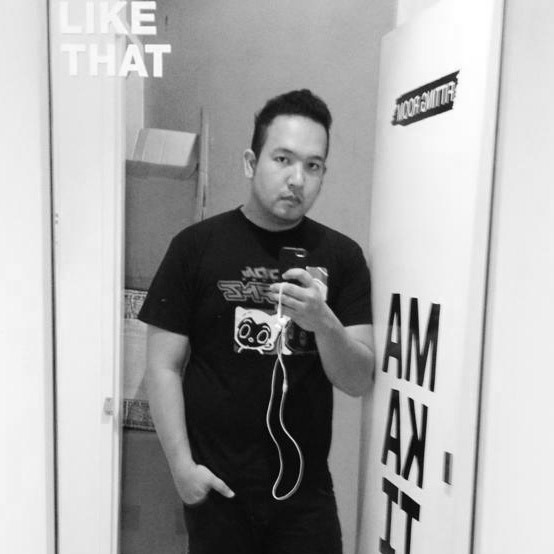 They launched these a couple of days ago featuring actors, actresses, celebrities, digital influencers to name a few at the posh Whitespace in Makati. What made us all ecstatic was the announcement of foreign acts plus local ones who will perform at the event. Afrojack, Cedric Gervais, Molly, Apster, Cobra Starship, Italian DJ Alex Gaudino, Dev, Party Rockers’ Jump Smokers and local band acts like Urbandub, Sponge Cola, and Sandwich will all be there to provide entertainment. 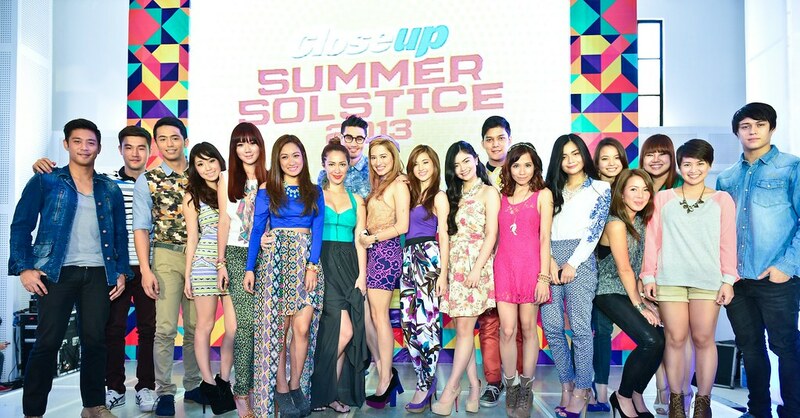 Closeup's Summer Solstice will take place on April 27th at the Mall of Asia Open Grounds and the much coveted tickets will be sold in all Ticketnet, Ticketworld and SM ticket outlets. It started last March 18th and will run up to the day of the event. General Admission tickets will be sold at PHP 2,000, VIP tickets will be PHP 5,000. More of these people will be part of the crowd that will party with you too.